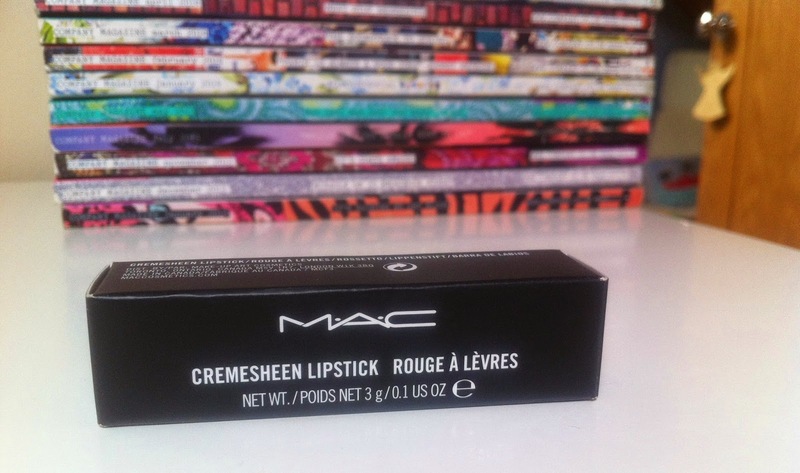 Hello lovelies, I have wanted another Mac lipstick for a while but always overwhelmed when I am by the stand, there are just so many gorgeous shades to choose from but at the minute I am loving corals and this is perfect. It is a coral/salmon pink sort of shade with orange undertones, perfect for Spring and Summer, I think this would look fab on all skin types and the formula is lovely. I wouldn't say it's creamy but it is very silky smooth and leaves a satin finish to this lips with a slight shine. This can be sheer or opaque depending on the coverage you like, it is long lasting and very pigmented, it doesn't dry the lips out at all or feel heavy on there either. I think the shade is stunning and just what I was after, you could wear this to the beach sipping a pina colada or a mojito, to a party or even to work, it's not too in your face I actually wore this to work the other day and got some lovely compliments. There lipsticks aren't cheap but they are lovely and those black little bullets look lovely in your collection right? I am always looking for new shades I have my eye on Candy Yum Yum next, would you recommend me your favorite shades? Mac has such good colors ! This is such a lovely shade!! Such a lovely colour! 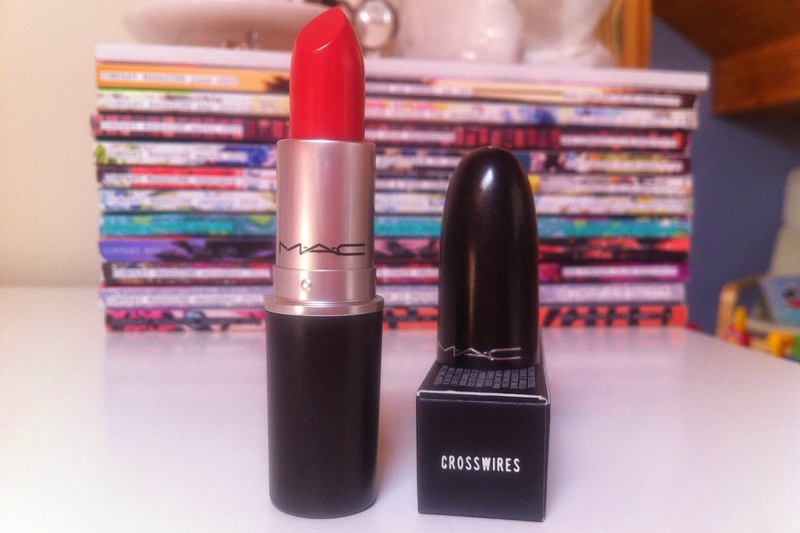 Another great and bright coral from MAC is the Vegas Volt. It's gorgeous, and creamy!